Behold the power of the hypebeast! 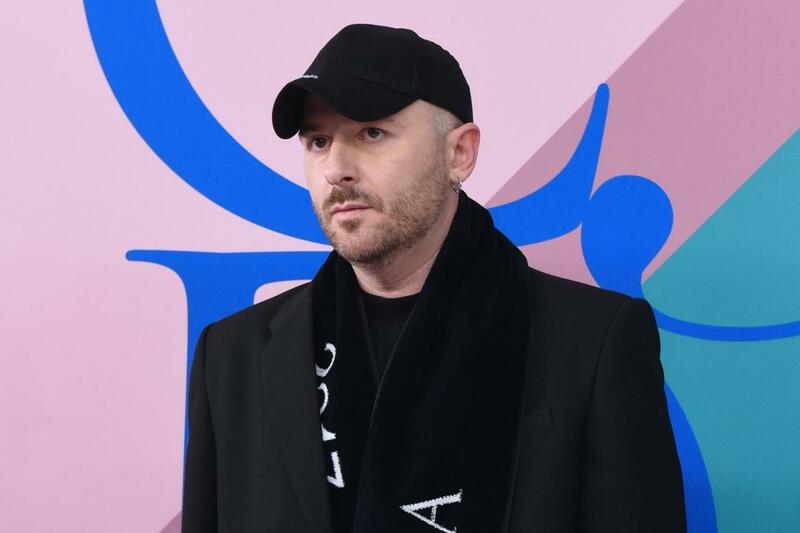 During a conference in Venice on Tuesday, Balenciaga’s chief executive Cedric Charbit reported that the French house is currently the fastest growing brand within Kering’s stable. The 101-year-old label, once known for the couture codes made famous by its founder Cristobal Balenciaga, points to millennial men for driving their recent sales boom. “Millennials represent 60 percent of what we sell. Together with men, these are growing faster than any other (category),” Charbit said. Expectedly, the segment is buying Demna Gvaslia’s brand of ironic streetwear, including the $850 Triple S sneaker, which is arguably the hottest sneaker of the year. 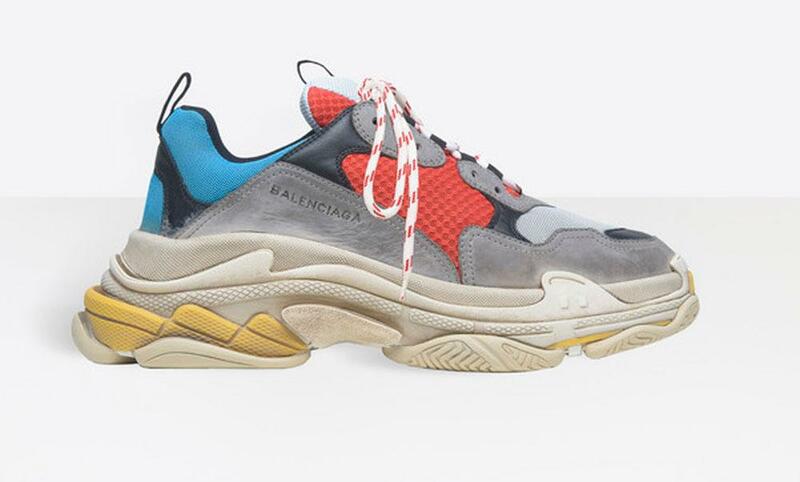 “There’s not a dinner I go to where a father or someone (doesn’t) say ‘stop releasing these shoes, it’s out of control, we spend too much money at Balenciaga’, which I’m very happy with,” Charbit said of the pricey kicks, which are currently sold out on the Balenciaga website. Then, after a subsequent Reuter’s story claimed that Ghequière’s exit was imminent, Vuitton came out to strongly deny the rumors. And today, they can put rumors to rest for the foreseeable future. In a time of dizzying designer musical chairs, it’s refreshing to see some (fabulous) things stay the same. Congrats Nicolas! French contemporary brand Carven and its parent company Société Béranger have filed a voluntary petition with the Commercial Court in Paris to be placed in its receivership — essentially the French equivalent of filing or Chapter 11 bankruptcy protection in the U.S. The move is to buy time in order to remain in business, reorganize, and plan how they’ll pay off their creditors. According to spokesman for Carven, the 74-year old label, which was “already [in a financially] fragile [position],” suffered a several million dollar setback thanks to an unexpected delay in production of its spring 2018 collection. The delay prompted cancelled deliveries to retailers and Carven suffered a massive loss to its annual revenue. Though, it seems as though the brand’s been deteriorating over the past few years, as its closed its New York store and folded its mens line. The brand is reportedly looking for a buyer to swoop in and save the day.